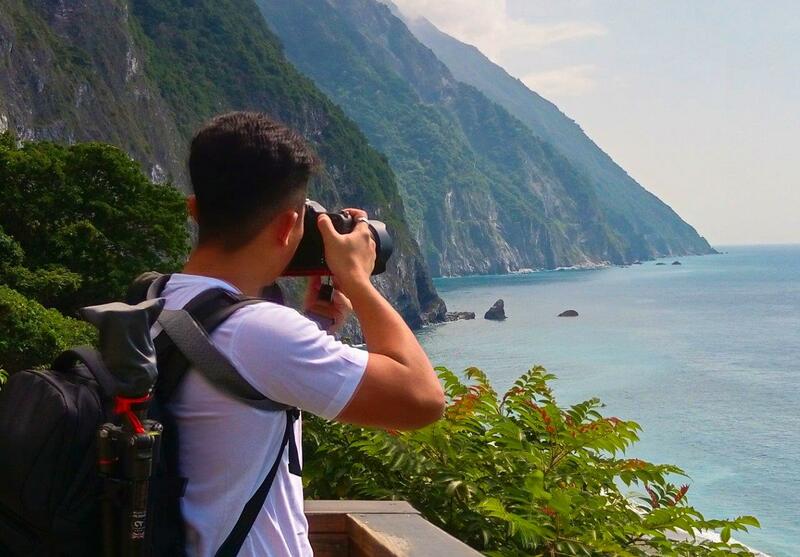 One great option is hitching a ride with Island Life Taiwan Adventures & Experiences who offer a fun filled, and affordable, Taroko Gorge Tour that leaves Hualien at 7:30am making their guests among the first few people in the park. Thus having many trails all to themselves to start the day and having a much better chance of seeing wildlife in the park. Some days the sun can be blindingly hot… other days a cloud can roll through the gorge and dump rain unexpectedly. Having a small umbrella with you can protect against both! Like our parents always said, it’s better to have and not need, than need and not have! 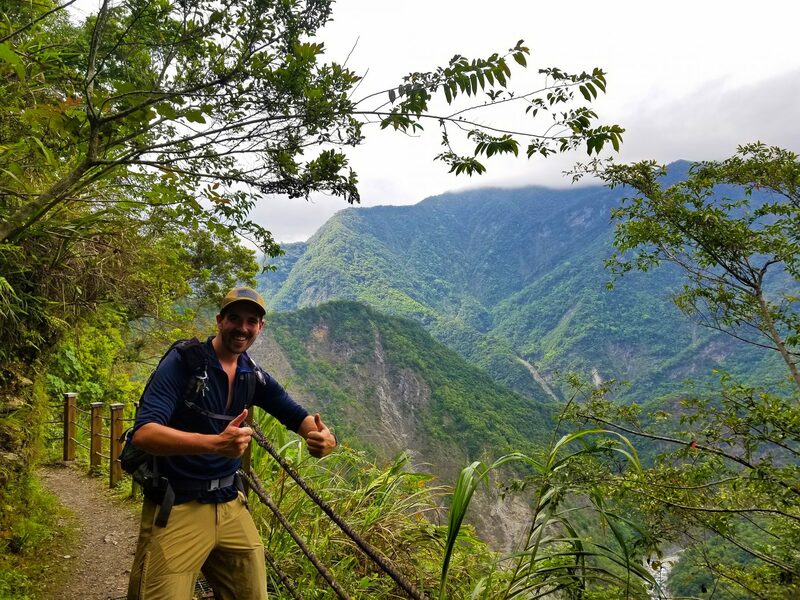 While the low prices of the large tour bus companies visiting Taroko Gorge each day can make them tempting, take a look at what you’re actually getting for the money. Most of the busses don’t have an English speaking guide to explain anything to you or give you any history or geology of the region. They typically all use the same route at the same times so you can expect 2-10 other bus loads of people to be at any place you are at the same time. That can mean 200 people at the same viewing area as you. They only give you a few minutes of time at each stop, and only visit a tiny percentage of the numerous wonderful places in the park. And worst of all, on an 8 hour Taroko Gorge National Park tour, expect to spend only a few hours in the park and the rest at high pressure gift shops off the highway. The reason they can charge so little is because they receive commissions from the gift shops they visit. We highly recommend small group tours, private tours or if you’re feeling spunky, DIY. Yes, you’ve probably already tasted a Taiwan sausage on a stick by the time you visit Taroko Gorge National Park, but not like these! The old Truku man who sells them, claims they’re the best in Taiwan, and while we can’t go that far, they certainly are up there. Made with black peppercorns grown in the park, they are unlike any others in Taiwan. Near the 1.5 km mark on the Shakadang Trail you’ll find several aboriginal stands selling their wares. You can’t miss the sausage man! While some guidebooks foolishly suggest that you could walk completely through Taroko, we highly advise against it. The distance from trail head to trail head can often be 5-10 kilometers on winding narrow roads with NO shoulder. Add to that, speeding tour buses, tunnels with no lights and you have a recipe for a terrifying and LONG walk. 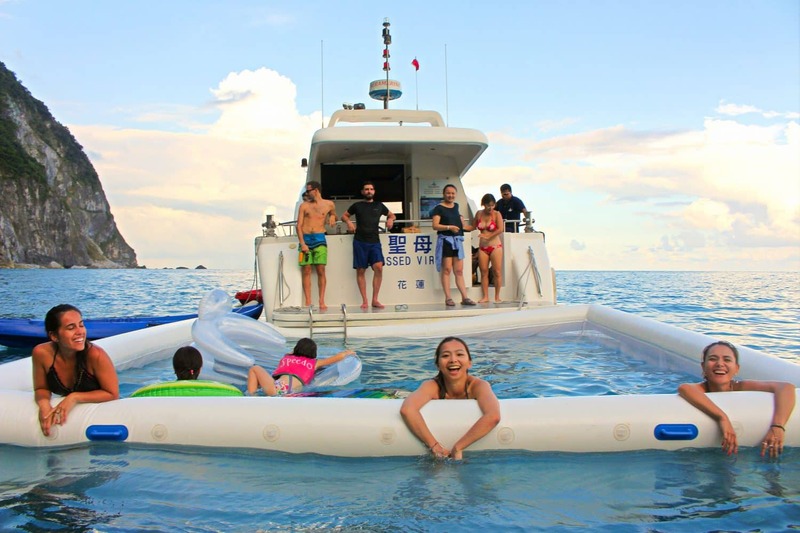 EXPLORE FUN HUALIEN DAY TRIPS! Do you like heights?! Do you like the idea of walking on a 90cm wide trail carved into the side of a cliff, 700 METERS above the canyon floor?! Did we mention, no ropes or guardrails? Welcome to the Zhuliu Old Trail. An old Truku tribe hunting path, widened slightly by the Japanese military during Taiwans occupation, this trail is a once in a lifetime experience for the daring amongst us. Book ahead as only a few permits are issued each day. See Taroko from an entirely new perspective. Taiwan is Typhoon country and the mountains throughout Hualien County are notorious for landslides during big storms. Taroko Gorge is no different and several trails are closed every month for maintenance. If you decide to DIY it, be sure to check for the latest trail closures. The Taroko Park Service website has reasonably updated information here, though it’s best to consult with a ranger at the visitor center to confirm or just use a tour company that will take you to the best places currently available. There are over 300 kinds of butterflies in Taroko Gorge National Park, 150 kinds of birds, 46 large mammals including the Formosan Black Bear, the Formosan Macaque (Grey Rock Monkey) and the Sambar Deer, and countless lizards, snakes, insects and other wildlife in the park. As suggested before, the best time to see wildlife is early in the morning before throngs of tourists enter the park and scare them into the hills. While you probably won’t spot any bears or deer, the Formosan Macaque tends to hang around throughout the park. Good places for spotting them include the trees behind the 7-11 in Tianxiang, the small path behind the visitor center, and in the trees around the Qingshui Cliffs. The views through the gorge can be sweeping beyond words. If you have a DSLR camera or even an Iphone with a lens kit, a wide-angle lens can really help capture the grandiosity of the park. While tripods are typically unnecessary, a wide angle can help you get that towering mountain above you, the sprawling cliff to your left and the river below into one spectacular shot. 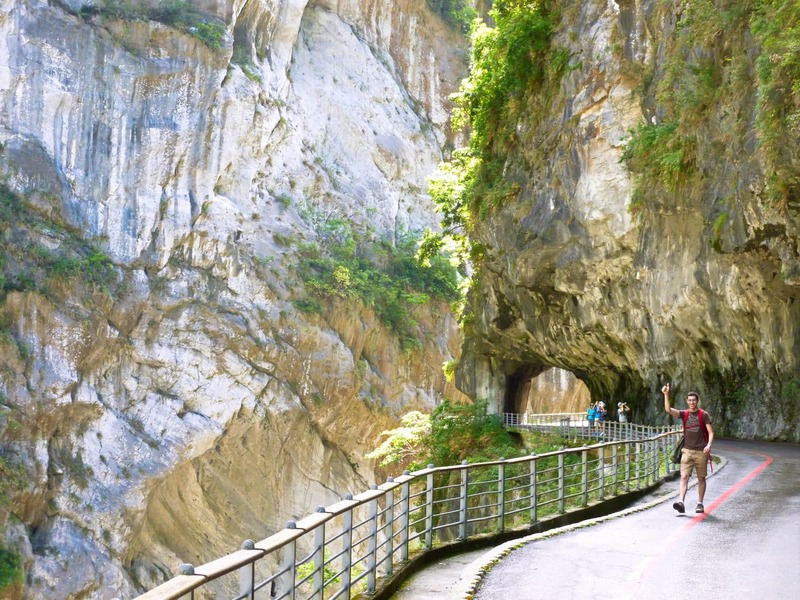 The towering Qingshui Cliffs are a marvel to be seen on any visit to Taroko Gorge. Yet while most tours take you to a viewing platform located off the highway, now you can take ATV’s up the beach from the village of Chongde and go right to the cliffs base! It’s a truly breathtaking way to view one of Taiwan’s most spectacular spots. 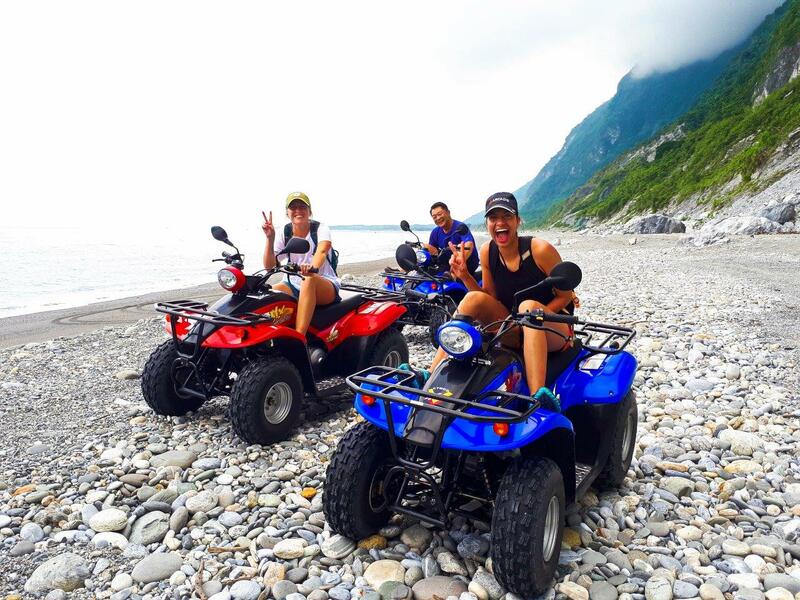 Island Life now offers the ATV’s as an add on to their Taroko Tours. So what are you waiting for? Contact us and let us help you plan the tour or adventure that’s right for you! 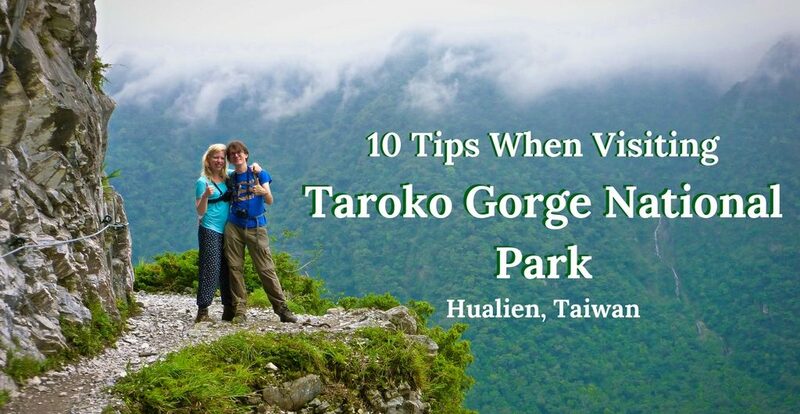 We’d Love to Help You Plan the Perfect Taroko Visit! We hope you enjoy your time in Taroko Gorge National Park! It is truly one of the must go places in Hualien. Do you do group tours to Taroko? Absolutely! We have a group tour to Taroko almost every day. Check out our Better Taroko Gorge Tour or email us for details. Thanks! So much helpful information and the Visitors Guide is AWESOME! Good stuff. 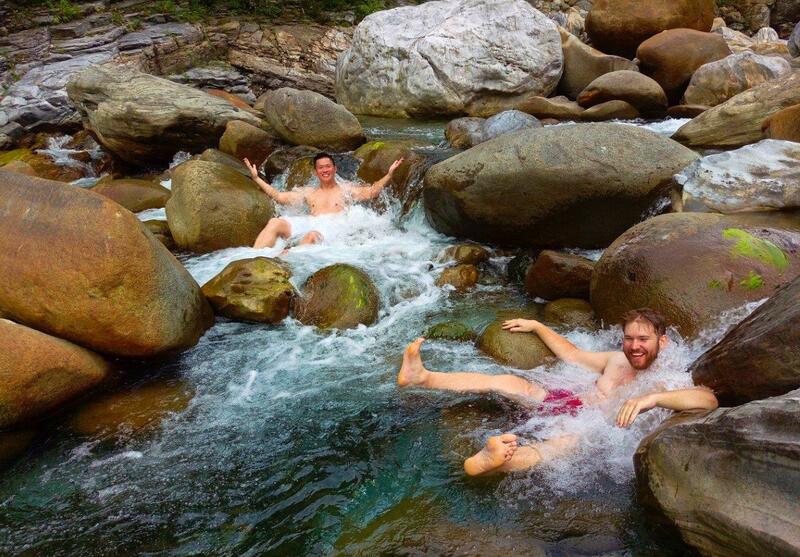 Looking forward to our Taroko tour with you guys in January!